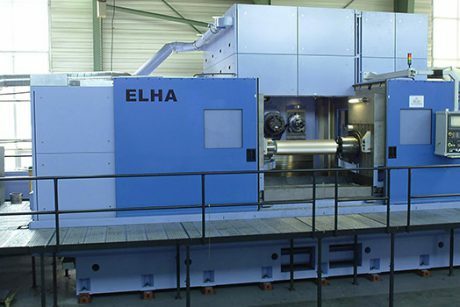 SPX – the classical ELHA Special Purpose Machine! 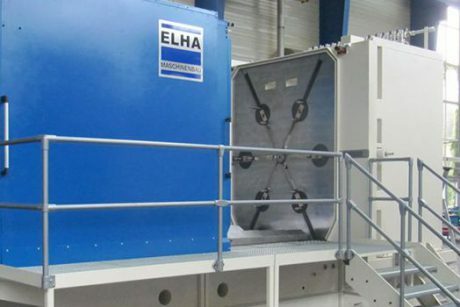 Where standard concepts and systems reach their limits with regard to productivity, flexibility or long term process stability and availability, an ELHA SPX machine is your perfect solution! 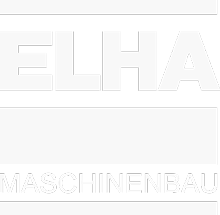 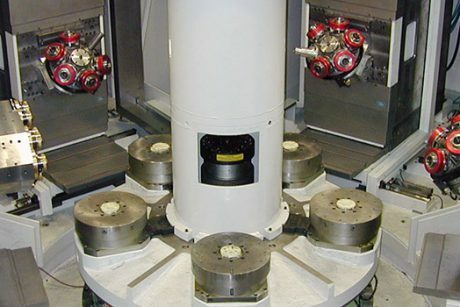 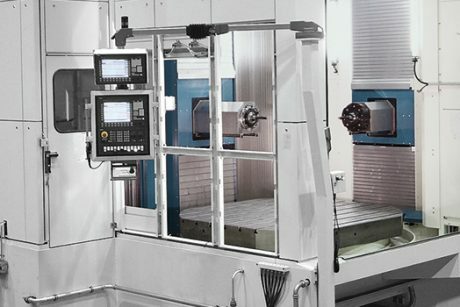 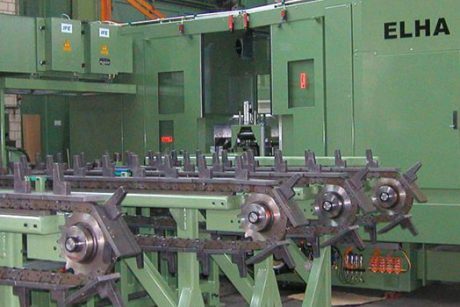 Do benefit from decades of ELHA know-how in the field of metal cutting special purpose machines – especially for applications like drilling, threading and milling.